I'm now stationed in Germany and we decided to head to DLP for a quick Spring Break getaway. 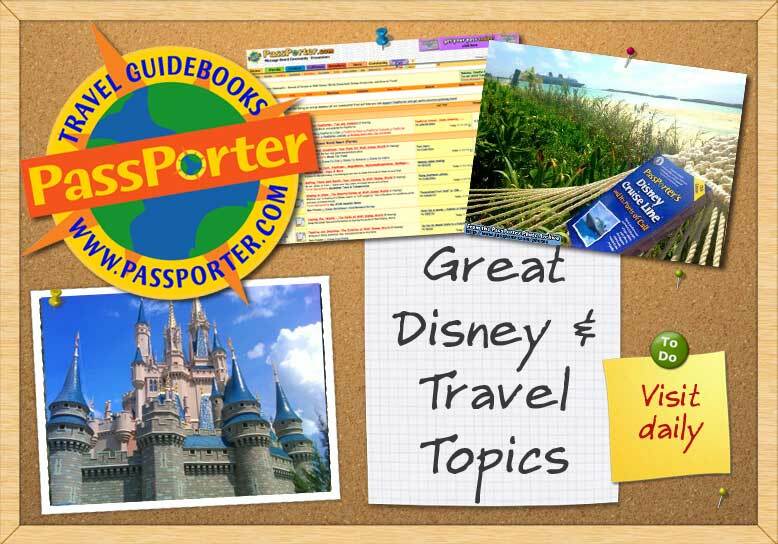 It's hard to find a lot of updated information on DLP. Luckily there is a Facebook Page within the European Military Community that provides lots of good info. I did stop by this forum to check it out and see what was available and probably the biggest tip that helped us have a great trip - expectation management!! If you are a huge WDW or DL California fan then you cannot go in to DLP expecting the same type experience. DLP is much smaller than DL California - which many people love!! Especially if they have little ones because the Character interactions are so much easier to take part in and they are much more frequent. Plus with a smaller park they can accomplish much more in a shorter amount of time. Disney Village was a very short walk from the Newport Bay Club (as were the parks)! We never got on the bus!! Disney Village contains Starbucks, McDonald's, Earl of Sandwich, Rainforest Café, Planet Hollywood, Mickey's Diner, and Annette's Diner. Just outside the gate is Five Guys and Vapiano's. McDonald's and Earl of Sandwich are great alternatives for breakfast. A family of 3 (with one being a bottomless pit of a teenager) could eat breakfast at McDonald's for $26 USD. Our breakfast at Earl of Sandwich was a little more partly because our bottomless pit got 2 lunch sandwiches for breakfast!! Our cost that morning was around $56 USD. Starbucks also offers a nice breakfast selection as well but seating is just a bit tough to snag. We really enjoyed our time in the parks!! Our teenager enjoyed being able to catch Rocking Rollercoaster 3 times in a row...even with the crowds. Fast passes are gone quick for the major rides in both parks! Hopefully this information will help anyone planning a trip to DLP!! My Countdown Counting down to: Summer Vacation - Celebrating DH's Army retirement!! Off to see the Mouse! I'm so glad you enjoyed your time in Disneyland Paris. Sadly, I'm not surprised by your comments about the food, as that's been our experience in recent years as well, which is such a shame, given France generally is so well known for great cuisine. I'm hoping now that the Walt Disney Company has full control of DLP that we will see some changes before our time over here is done. I know they are closing the New York New York and doing a total renovation on it to change it to a Marvel themed hotel. I think it's closing this fall and won't reopen until 2020. I know there are some major park renovations coming too. Hopefully there will be wholesale changes that will put it a little more on par with what we are used to in the States. I know it will never be just like Disneyland California but with any luck there will be some overall improvements and maybe just maybe that will include food choices and quality!! Not sure how many people reading this would be driving in/around DLP while they are here...but...if you do and you get gas using your credit card at the pump it will put a double hold on the card for about 4 days!! Quite a shock to see $154 charge on my credit card for gas!! Granted - it went away after the charge went from "pending" to "authorized" but it was still a shock initially. I couldn't agree more. That would make such a difference. As to the hotel refurb of the New York New York, I have absolutely no desire to stay there once it's done, so they've managed to put us off. I think it's great if you have kids who are into that sort of thing, but I doubt there'll be many couples wanting to stay there. I could be wrong, but that's my guess. Wow, I can imagine that's a shock. We've never had that happen. Was it an American issued credit card? That's the only reason I can think for doing that. Mind you, we always try to fill up near Calais, as their gas prices are usually the cheapest. Yeah - American issued credit card. Probably why! Hi, we’re thinking of a VERY last minute trip to DLP, 11th Oct!! And staying at Newport Bay. Good to hear short walk to parks and village but sad to hear food isn’t up to par. I knew New York was shutting but didn’t realise it was going to be Marvel theme. We have 2 dd’s both 9, do you have any suggestions for sit down meals? We would be getting free half board, breakfast and another meal of choice. I don’t have any restaurant suggestions. Sorry! We ate in Disney Village for our meals. Wish I could be more help. Enjoy your trip! !